Situated in Schiltach, this property is 0.3 mi (0.6 km) from Water-Bath-Design Museum and within 6 mi (10 km) of Alpirsbacher Klosterbraeu Brewing World and Alpirsbach Abbey. Auto and Uhrenwelt Museum Schwarzwald and Dorotheenhutte Wolfach are also within 9 mi (15 km). Schiltach Mitte Station is only a 3-minute walk and Schiltach Station is 11 minutes. Situated in the mountains, this property is 0.9 mi (1.4 km) from Water-Bath-Design Museum and within 6 mi (10 km) of Alpirsbacher Klosterbraeu Brewing World and Alpirsbach Abbey. Auto and Uhrenwelt Museum Schwarzwald and Dorotheenhutte Wolfach are also within 9 mi (15 km). Schiltach Mitte Station is 20 minutes by foot and Schiltach Station is 28 minutes. Situated in Schiltach, this historic vacation home is 0.8 mi (1.3 km) from Water-Bath-Design Museum and within 6 mi (10 km) of Alpirsbacher Klosterbraeu Brewing World and Alpirsbach Abbey. Auto and Uhrenwelt Museum Schwarzwald and Dorotheenhutte Wolfach are also within 9 mi (15 km). Schiltach Mitte Station is 19 minutes by foot and Schenkenzell Station is 24 minutes. 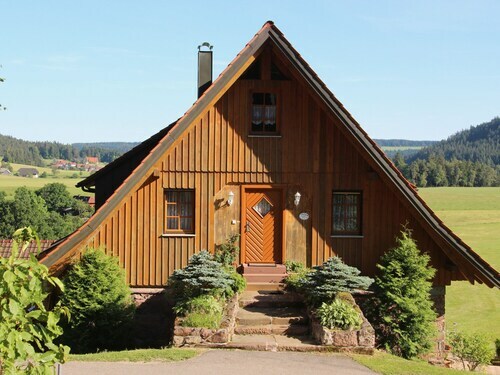 Located in Schiltach, this family-friendly property is 5.4 mi (8.7 km) from Auto and Uhrenwelt Museum Schwarzwald, and within 12 mi (20 km) of Park mit allen Sinnen and Dorotheenhutte Wolfach. Black Forest Open Air Museum and MiMa, Museum for Minerals and Mathematics are also within 12 mi (20 km). How Much is a Hotel Room in Schiltach? 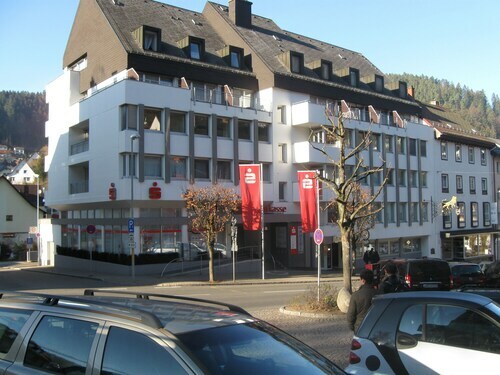 Hotels in Schiltach start at per night. Prices and availability subject to change. Additional terms may apply. 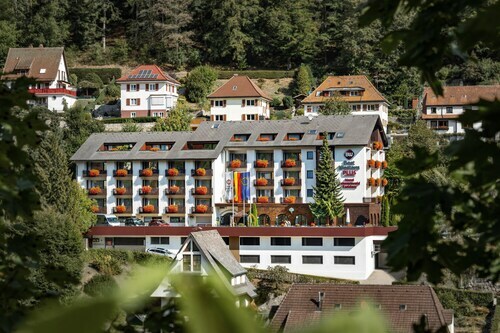 If you are roaming through Central Black Forest and have the urge to experience Schiltach, as a seasoned traveler, you would be wise to book as soon as you can through Travelocity's hotels page to make sure you secure the most suitable accommodation options. Schiltach lays claim to 6 short and long-stay options just a short drive from the downtown area. Accommodations that aren't all that far from the downtown precinct of Schiltach include the Hotel Winterhaldenhof and Hotel Waldblick. 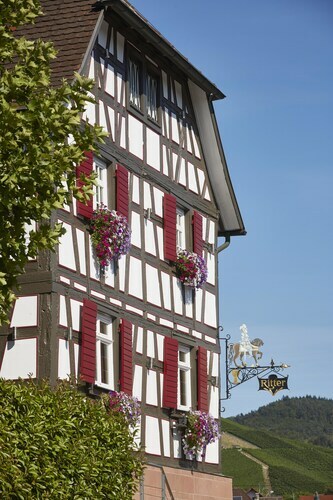 13 miles (21 kilometers) away from the heart of Schiltach, you will find the Hotel Grüner Wald. 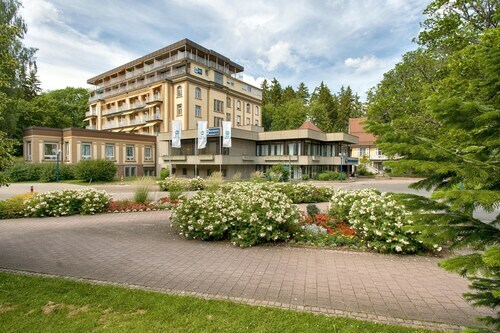 The Hotel Restaurant Waldsägmühle can be found approximately 19 miles (31 kilometers) away. Other options are the Hotel Krone Igelsberg and the Waldknechtshof. If time is on your side, why not check out the myriad attractions to be found in Baden-Wuerttemberg while you are in Schiltach? Get to know Baden-Wuerttemberg's castles. Visitors could also take the time to enjoy the region's rivers, streams and lakes. Enlightened travelers in this area of Germany often enjoy snowboarding, skiing and cross-country skiing. Sasbach is 30 miles (45 kilometers) northwest of Schiltach and is home to Toni Merz Museum and Kuhnerhof Mill. When you want to spend any time in Sasbach, be sure to check out the Schwarzwaldhotel Hotel Brandbach and Gasthaus-Pension zur Linde. Or, you could stay the night in Ortenau, 19 miles (30 kilometers) northwest of Schiltach, where you can pick from the Schwarzwald-Hotel Gengenbach and Hotel Rebstock. The Schloss Staufenberg and Gengenbach Town Hall are more frequented attractions to check out when in Ortenau. If experiencing the thrill of stadium sport is something you want to do while in Schiltach, pay a visit to Mercedes-Benz Arena, which you can find 55 miles (87 kilometers) to the northeast of Schiltach. Book Travelocity-listed accommodation right by the sporting action at the Le Méridien Stuttgart or the Waldhotel Stuttgart. Schiltach offers some great things to check out; learn more by spending a few minutes at our useful Schiltach travel page. 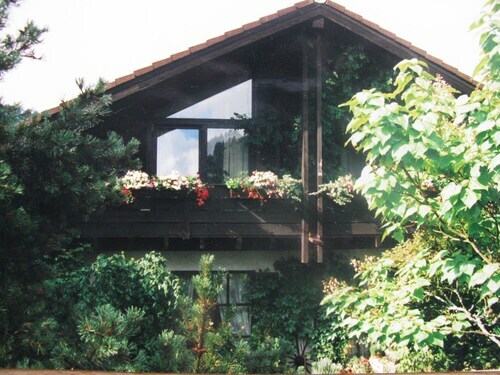 We really enjoyed our stay at the Best Western - Triberg. The room was very spacious and very clean, plus had a balcony with a beautiful view! The staff was helpful. The breakfast was actually a hot breakfast with eggs, bacon, etc (rare for Europe :-), plus the usual croissants, meat and cheese, fruit, juice, coffee, etc. It's a little bit off the main road, probably too far to walk as its mostly uphill, but still nice and close. We would definitely stay again! This hotel consists of 4 or 5 buildings connected together with a series of glass covered walkways. It takes a while to figure out where the various spa facilities and restaurants are located, but it was always a pleasant adventure with a friendly staff to guide you along. Generally, the hallways and spa facilities are quite clean with complementary tea and fruit baskets in the spa areas. The restaurants and bar facilities are quite pricey considering there are several other places with excellent food and wine within 5 minutes from the hotel at less than half the prices of the hotel. The breakfast buffet is beyond excellent. After many trips to Europe, their spread of baked goodies; meats; juices, etc. are the best I've ever encountered. Very cozy location. Great customer service. Easy internet access using hotels own safely configured pc. Clean and nice rooms/hotel. Quiet location. Locals flock to this town for sightseeing and relaxation in local pas. Great cafes, restaurants bars, etc. Nothing as good unless you go to stuttgart or locations much farther away. Great variety on included breakfast. Great value.